iMore reports that they have heard that the next generation iPhone, new iPod nano, and all new 7.85" iPad mini will be announced on September 12th. They also pinpoint the actual launch date for the next iPhone as September 21, 2012.
iMore has heard that Apple is planning to debut the new iPhone at a special event on Wednesday, September 12, 2012, with the release date to follow 9 days later on Friday, September 21. This information comes from sources who have proven accurate in the past. 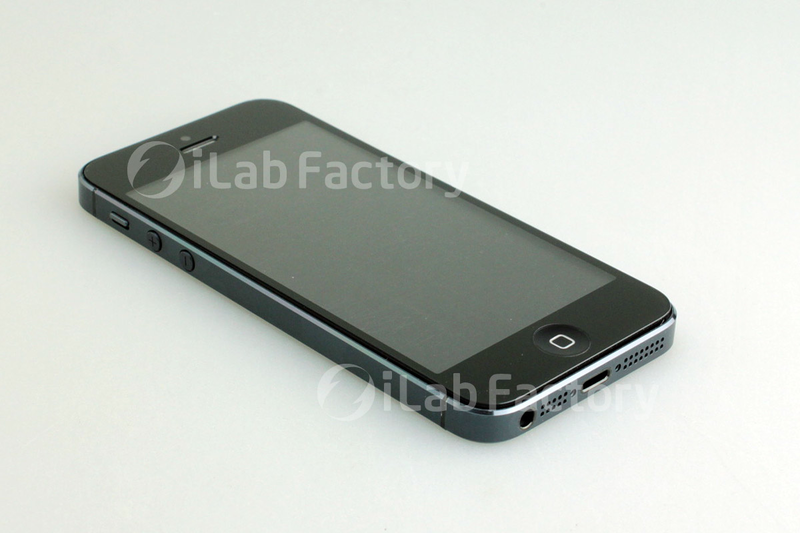 The next-generation iPhone, which is frequently referred to as the "iPhone 5", is expected to have a taller 4" screen as shown in the above photo. Rumors have also suggested the inclusion of high speed LTE wireless networking. While we generally refer to the next iPhone as the "iPhone 5", if Apple follows the example of their most recent iPad release, they may drop the numbering scheme with every new iPhone release. The 3rd generation iPad was simply called "the new iPad" in all press materials. Similarly, it seems likely that Apple will simply refer to the next iPhone as "the new iPhone". While the 7.85" iPad mini has been long rumored, there has been a notable increase in the frequency and volume of rumors related to the product. The smaller iPad is believed to help Apple fill a cheaper price point in their tablet lineup. iMore has been an accurate source of release date information in the past. They previously pinpointed the iPad 3 launch date as well as pre-order date for the iPhone 4S. "The new" is not part of the model name. I didn't say it was. I think the original quotes are right. Apple did refer to it as "the new iPad" in all press materials. If the new iPhone looks like that, I'm not bothering. The iPad Mini though... Yes! I loved reading that exact quote by forum members when the iPhone 4 was leaked. Funny thing is, those members ended up buying the iPhone 4 months later. Moral of the story, don't judge until you see it in person (along with Apple announcing its new features). The 3rd generation iPad was simply called the new "iPad" in all press materials. Similarly, it seems likely that Apple will simply refer to the next iPhone as the new "iPhone". Agreed sigh. If they give it a number it will be 5. I don't get why so many can't figure that out. Most of the iPhone purchasers aren't Apple geeks and therefore would wonder where the missing iPhone 5 went. It really is simple. 3G > 3GS > 4 > 4S > 5. Tim is probably pissed that everything leaked. We all know the internals will get a bump. I guess the only thing we don't know is, what will be that iPhone 5 gimmick that they claim the iPhone 4S can't run.